Google Play is a digital distribution offers users to browse and download applications developed with the Android SDK. We are searching apps as per your needs. You might be notice that your previously searched apps history will show you when you are searching for new apps. 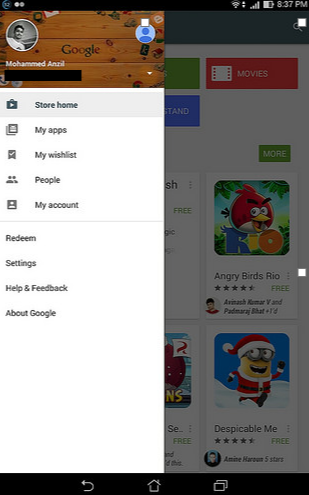 How to clear Google Play Store search history on your Android Device? Google makes it incredibly simple. Here is how to do that. Tap on clear local search history. That will remove searches you have performed on that device.